Our trustee Khalid Oumar joined other faith leaders On Sunday 8th May 2016 to celebrate unity in diversity. 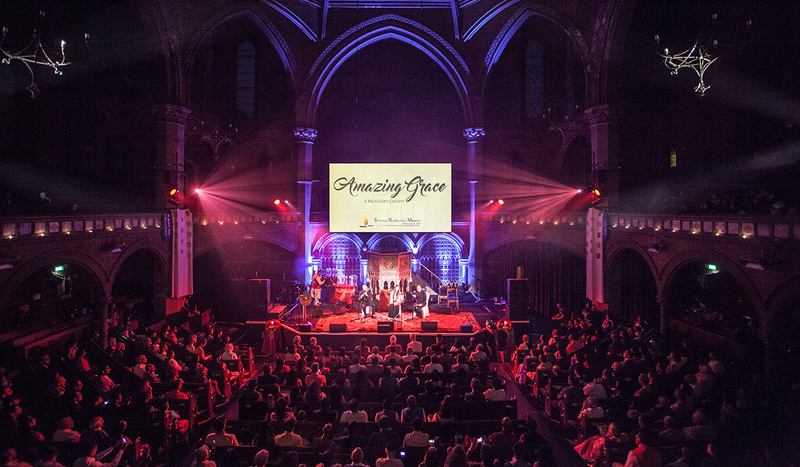 About 600-strong audience attended the event at the historic Union Chapel in Islington, north London celebrating 50 years of Pujya Gurudevshri Rakeshbhai, a spiritual visionary and the founder of this Jain organisation. Khalid Oumar, FPM trustee and secretary said: ‘’The Amazing GRACE EVENT, brought together colleagues from all different faiths standing side by side representing Love & Peace. The event was extremely touching and I appreciate all the effort that has gone into making the event a success.